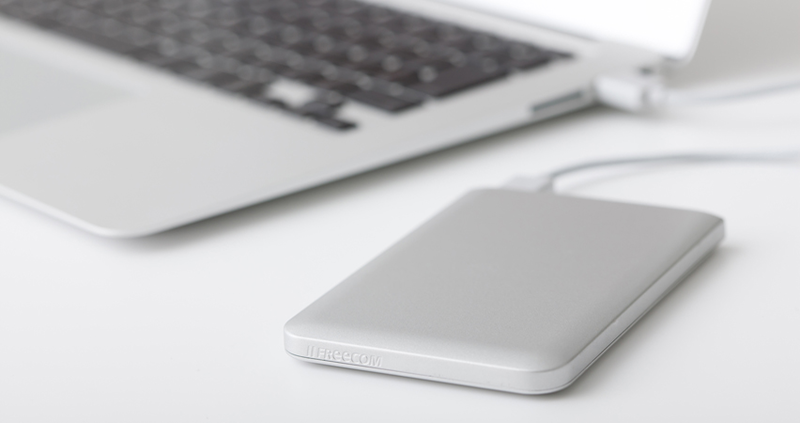 Want to backup iPhone to external hard drive but do not know how? 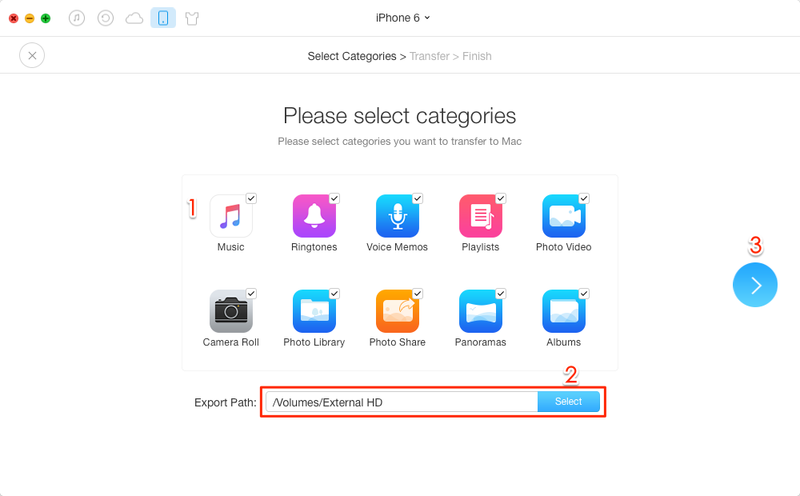 This iMobie guide will show you one easy and quick method to transfer selected iPhone contents to external hard drive as per your needs. Download this powerful iOS data manager prior to save your time before we start this guide on how to backup iPhone to external hard drive. The multiple backups created by your iPhone, iPad or iPod via iTunes can eat up considerable space on your computer. That’s because iOS backup files can take up multiple gigabytes your start up disk, so you may want to backup your iPhone to an external hard drive instead of the original location. In this tip, we will show you how to backup your iPhone to external drive by transferring your photos, videos, songs, contacts, notes, and more from iPhone to external hard drive. One small accident, a virus, or hard drive failure can destroy all the important data on your computer. Don't even count on your local backups as they won't help in the common scenarios of your computer getting lost or stolen or damaged. Follow this detailed tutorial to backup Windows 10 to external hard drive (also learn how to backup Windows 7 to external hard drive). AnyTrans is designed for all iPhone, iPad and iPod models to transfer, backup, and manage iOS data on PC/Mac. 1. It helps you backup iPhone to external hard drive including photos, videos, songs, contacts, messages, calendar, etc. 2. It allows you to transfer these backup files to your iPhone without wiping the existing data. 3. 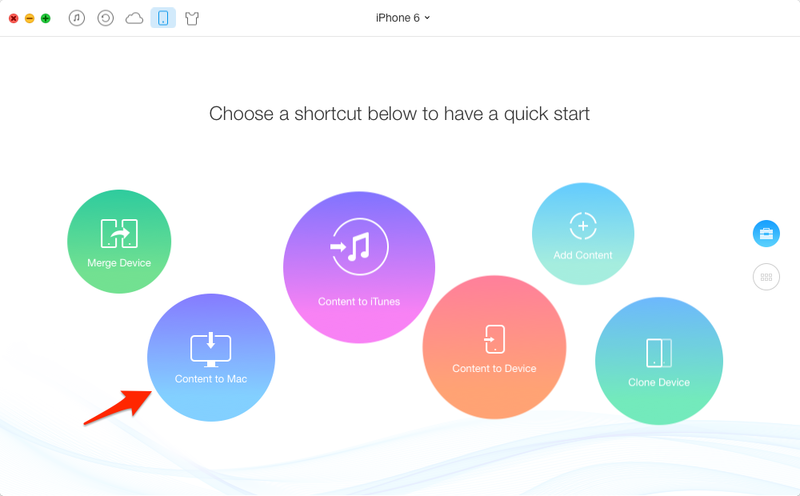 You can also backup your iPhone to computer directly and view the specific files anytime you want. Step 1. Run AnyTrans on your PC or Mac, and plugin with your iPhone. AnyTrans will show you the device info and the iOS data it supported. Connect your external hard drive to the computer. Step 2. Click the Content to PC/Mac shortcut button. This will allow you to transfer kinds of iPhone data to computer or an external drive. Step 3. Select the file type you want to backup from iPhone to external drive, and then click the green Select button to set your external as the destination. Click Start Transfer button.